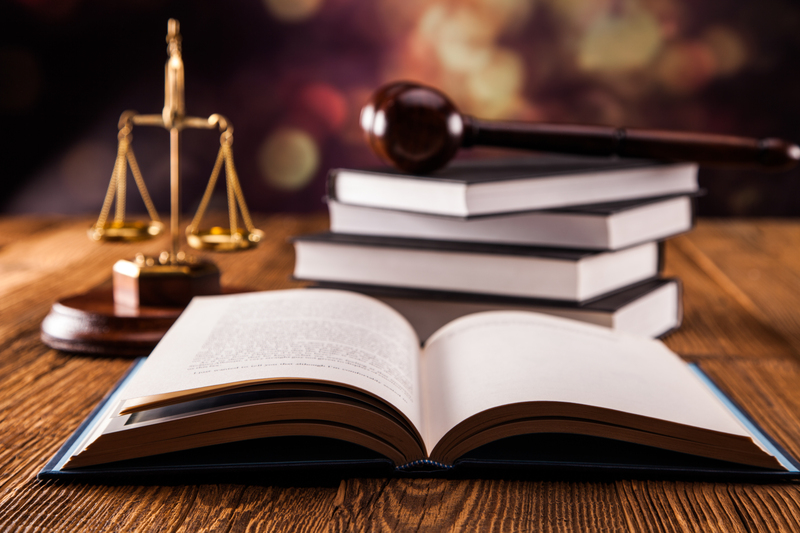 Professional legal translation is a highly specialized field that requires precision and consistency as well as a deep understanding of the field. At WordAnt we provide accurate legal translations, from patents, transcribed testimony, court cases, legal briefs, decrees and certificates. Our large network of legal translators and lawyers can assist you on a wide range of documents in over 100 language pairs.